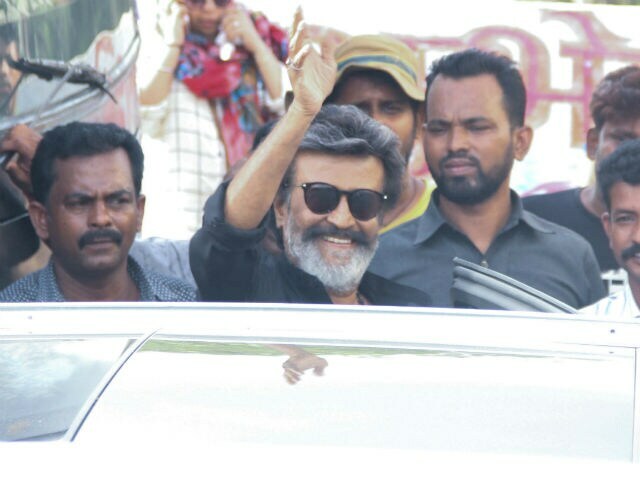 Superstar Rajinikanth is filming Kaala Karikaalan in Mumbai. His co-star Huma Qureshi has started prepping for the film. In Kaala Karikaalan, Huma plays Zareena, Rajinikanth's love interest. "Prep Mode on #Kaala .. Slowly becoming #Zareena #workinghard Blessed," the 30-year-old actress wrote on Twitter. She also shared a glimpse of the script of Kaala Karikaalan she is currently reading. The film went on floors over the weekend in Mumbai. Rajinikanth, 66, reached the capital on Saturday. Kaala Karikaalan is Huma's debut Tamil film. The film is directed by Pa Ranjith and produced by Rajinikanth's son-in-law Dhanush. He is married to Rajinikanth's elder daughter Aishwaryaa. 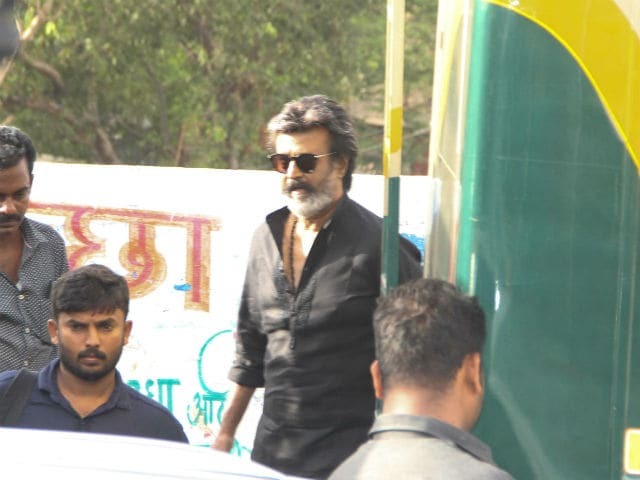 The schedule of Kaala Karikaalan in Mumbai will continue for a week after which, the shooting will resume in Chennai. "This will be a week-long schedule where the makers will shoot some general scenes that require Mumbai as the backdrop," news agency IANS quoted a source from the film's unit as saying. 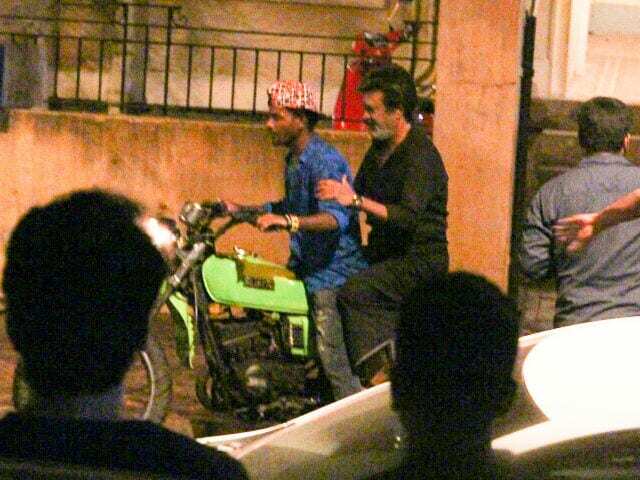 Here are pics of Rajinikanth filming Kaala Karikaalan in Mumbai. The first poster of the film was unveiled last week by Dhanush. Nana Patekar, Samuthirakani and Anjali Patil also co-star with Rajinikanth and Huma Qureshi in Kaala Karikaalan. Rajinikanth's last film Kabali, opposite actress Radhika Apte, was also directed by Pa Ranjith. Meanwhile, Huma Qureshi's Dobaara, which also features her brother Saqib Saleem, hits the screens tomorrow. She was last seen in Akshay Kumar's hit film Jolly LLB 2. Rajinikanth's 2.0, with Akhsay Kumar and Amy Jackson releases next year in January. The S Shankar-directed film is a sequel to 2010's Robot, featuring Rajinikanth in the lead role.